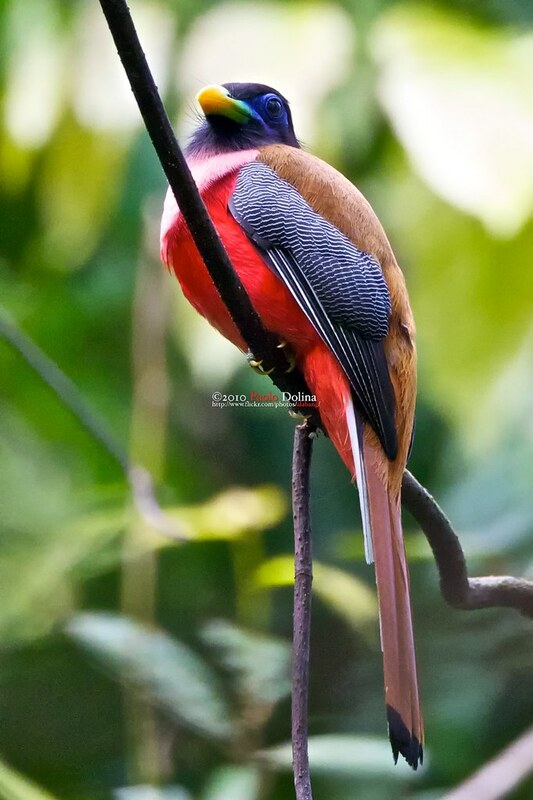 The Philippine Trogon (Harpactes ardens) is a species of bird in the Trogonidae family. It is endemic to the Philippines. wow ! the colors is lovely ! !